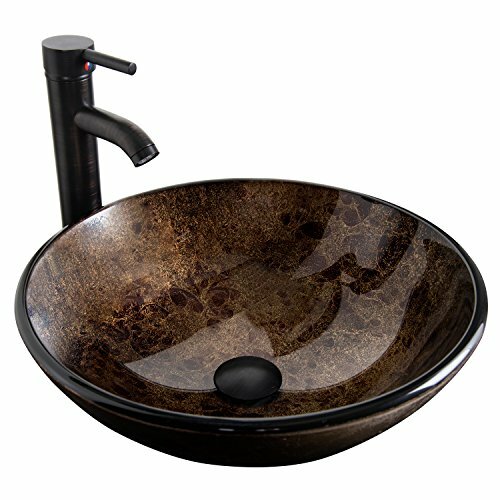 - Pop up drain height: 8.0"
- Faucet Diameter of the base: 2"
- Items may slightly differ from photo in terms of color due to the lighting or your monitor's display. - Contact us when meeting difficulties on installation or any other problems. Your email will be replied within 24 hours. If you have any questions about this product by PULUOMIS, contact us by completing and submitting the form below. If you are looking for a specif part number, please include it with your message.